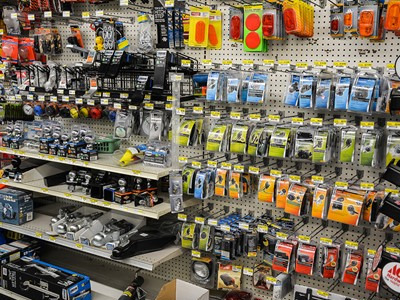 Hardware, home improvement products, and tools. 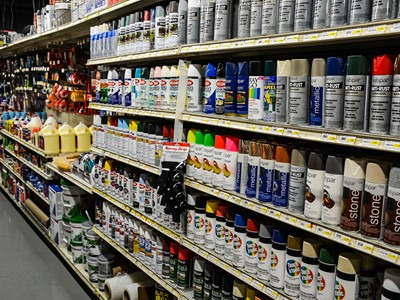 We have an Ace Hardware store right inside Gulf Coast Market. 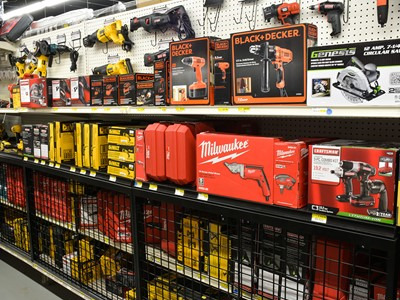 That’s right – just about everything you’d find at your typical neighborhood Ace you can find right here in our neighborhood: power tools, propane, lawn mowers, nuts and bolts, plumbing, electrical, caulk and trim. 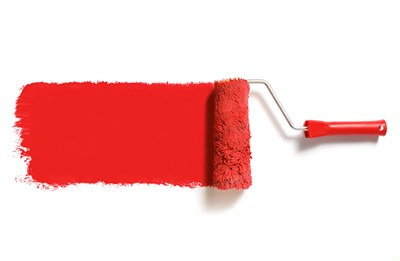 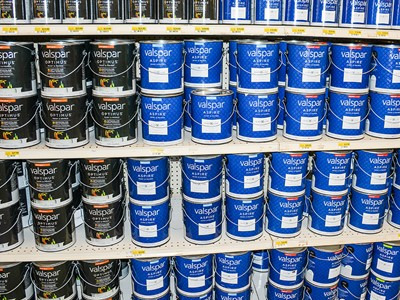 Paint and paint matching services. 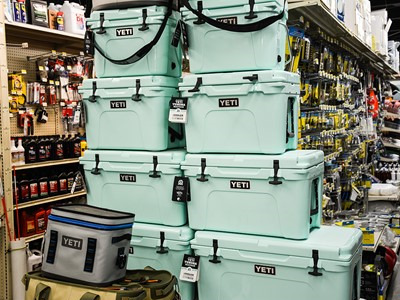 Even boat lifts and batteries. 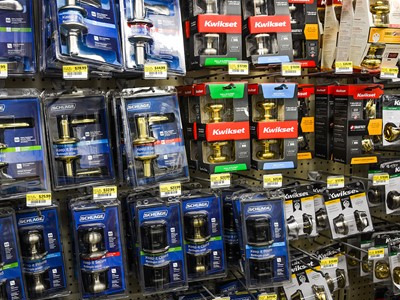 Whether you’re fixing a leak or installing a fixture, we’ve got what you need to do the job right.